Litigation Funding Explained – What Is A Litigation ISA? Litigation ISAs are a form of Innovative Finance ISA that became available in the UK in 2016 and approved by the UK Government. These IFISAs are a form of peer-to-peer lending – where your investment is lent to borrowers and businesses, who then pay back the amount with interest based on the length of your investment. So why do investment companies like Just ISA focus on Litigation ISAs? What benefit does this bring to investors? Continue reading for our expert introduction to Litigation IFISAs. Litigation funding is a sector of the financial industry that is reshaping litigation around the world by providing much-needed finance to ongoing cases via third party investors. This enables complainants to seek redress who would otherwise be unable to afford court costs, thereby removing one of the bars to achieving justice for most people. Legal cases are usually funded in this way because the litigant cannot afford to pay the legal costs that are involved in pursuing their case. 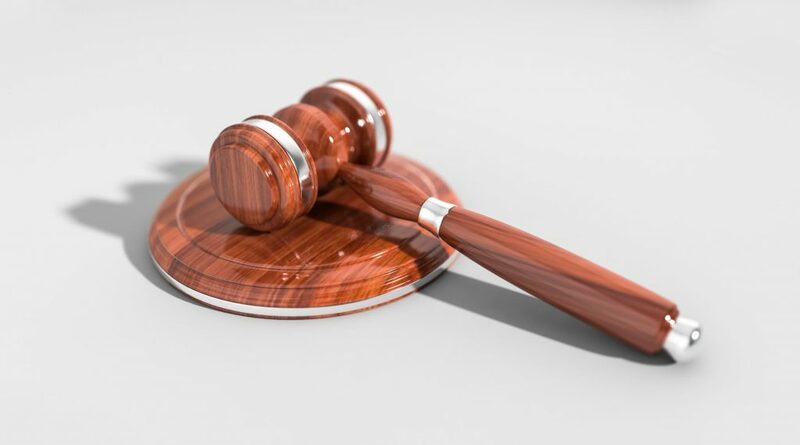 In order to fund their litigation, they may contact a private commercial litigation funder, or other provider, in order to support their case – giving investors the opportunity to help individuals pursue justice where they would otherwise be denied. Initially established in Australia, the funding of litigation by outside investors has become increasingly common in the U.K., the U.S. and Canada, and is becoming more common in a number of other European and global locations. Often based on peer-to-peer lending, litigation funding has potential to significantly alter the litigation environment. How Simple Is It To Invest? In the U.K., the presence of people willing to invest in litigation funding has created an increase in the number of cases being funded by peer-to-peer lending, group investment and specific products like the Just ISA and Just Bond – and as the number of willing investors continues to grow, the opportunities for investment should also continue to increase. Whilst the industry is still developing, the inclusion of innovative finance in UK ISA allowances gives investors a simple, straightforward route to investing in litigation funding. New entrants and types of investment are regularly entering the litigation finance sector, working to improve its accessibility. How Can I Invest In Litigation Funding? Only a few companies currently offering the ability to invest in litigation funding, entry requirements are comparatively low, whilst returns are higher than a traditional ISA. The offering from Just, for example, requires a minimum investment of £2,000, but offers 8% interest p.a. in return – making litigation funding available to investors of all of levels.